For the past few weeks I have been growing crops, leveling up, taming monsters, crawling dungeons and flirting with the fine ladies of Fenith Island in Rune Factory: Tides of Destiny. 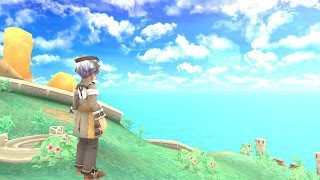 The newest addition to the Rune Factory series features all of the usual mechanics you have come to love from Harvest Moon and Rune Factory but puts a new spin on a few things. Namely, farming and combat. Farming has been completely revamped. Instead of buying seeds and growing the plants yourself you now have a magic wand that sews a ‘planting point’. You then use the monsters you have tamed to grow these planting points into actual vegetables, fruits, and even minerals. Each type of monster has a specific set of crops they can produce. So the game encourages you to do a lot of monster taming so you can find all types of produce for your crafts and cooking. Combat in Tides hasn’t necessarily been revamped but it has been taken to the next level. 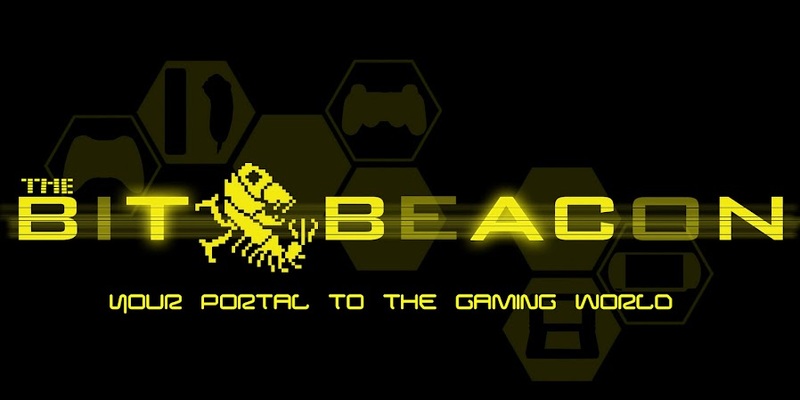 It is very fast paced and flashy, you can knock your opponents in the air and take them out with a mid-air combo. Or you can dash next to your opponents striking them with quickly and then dashing again out of harms way. There are plethora of weapon types to choose from including the katana, dual blades, hammers, and magic staves. Along with each weapon come three rune-abilities to choose from that either give you some type of extra ability or a special attack for your weapon. 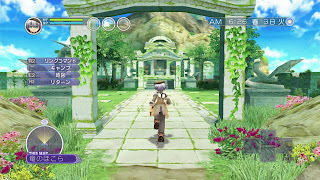 Rune Factory 3 got combat right on the handheld and now Tides got it right for the console. Everything else is business as usual with some minor tweaks. There are many characters each with their own personalities and schedules. I was impressed by how varying the schedules are for each of the characters; from each day of the week to different festivals and seasons of the year the daily habits of the NPCs are all different. Thankfully the game includes an easy to trigger map that gives you a live location of all the residents so you don’t have to spend half the day finding that certain someone. Another thing that really impressed me was how each character has their own skits with the player at each of the different friendship levels. These skits give you an inside look into the characters lives and you can see that they are not as one-dimensional as they first appear. It is also worth noting that you can choose to play as male or female and there are love interests for both sexes. Unfortunately, you don’t make this permanent decision until after the credits roll. You are stuck playing as the male character until that point; which really makes the whole decision kind of moot. There is not a huge amount of post-game content aside from getting married and at that point why bother? 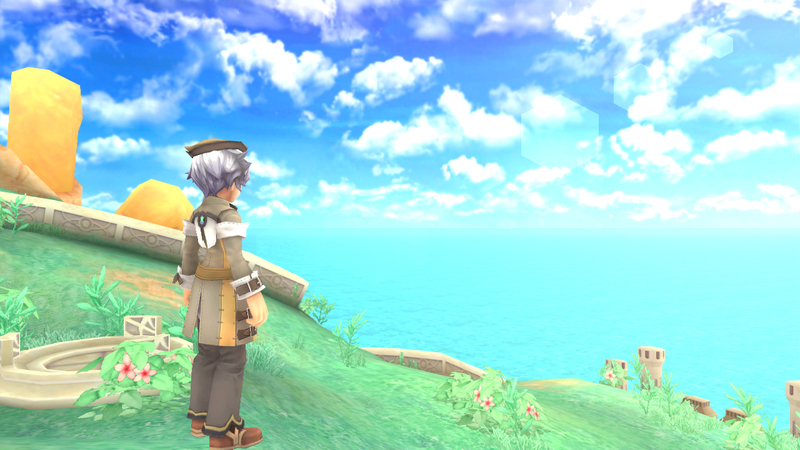 Tide’s story is grander in-scope, than past Rune Factory titles, but it failed to really capture my attention. There is one noteworthy twist right at the end that I only saw coming just moments before. But for the most part the story is just there to move the game along; it isn’t particularly memorable. However, that’s not to say I did not enjoy it. 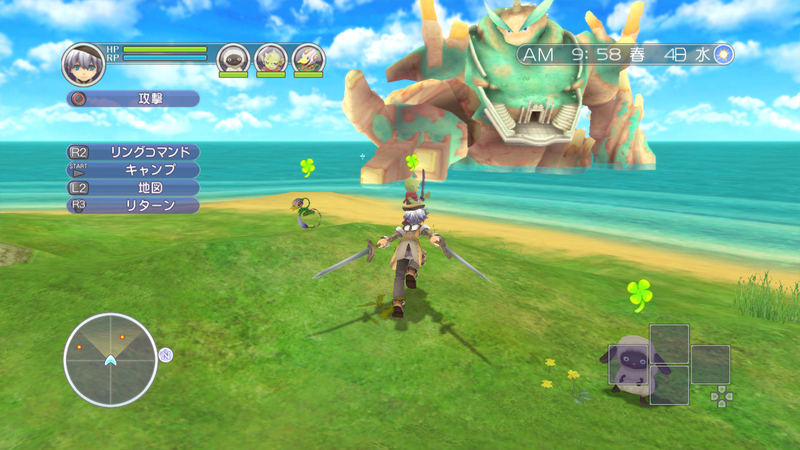 The first console Rune Factory, Frontier, found its way overseas by way of XSEED’s localization. This time around Natsume brought it over and did a good job at localizing the game for English speaking audiences. That’s not to say I didn’t find several misspellings and grammar problems in the text, but it is fairly rare. The voiceovers are top-notch and really help to bring the characters to life. I noticed that sometimes the voiceovers were a little inconsistent with the text, not sure if that was intentional or a mistake. It is difficult to explain the appeal of a game where you are mostly repeating the same tasks over and over again. If you enjoy games like Animal Crossing, The Sims, and Harvest Moon you will likely really enjoy Rune Factory: Tides of Destiny. To anybody else, if you are interested in a game you can play at your own pace that can be both relaxing and a little bit hectic you might want to give this game or one of the other series I mentioned a shot. Rune Factory: Tides of Destiny is game that allows you to express your organizational and time management skills creatively. If that sentence makes any sense to you than you are probably already playing through this game. Rune Factory: Tides of Destiny is on store shelves now for Wii and PS3. 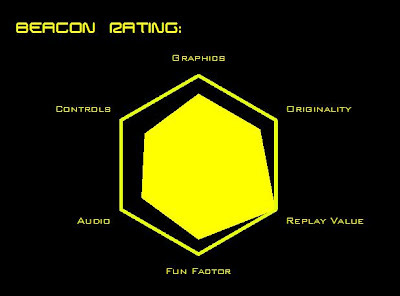 For the purpose of this review assume that Replay Value is referring to the amount of game content. 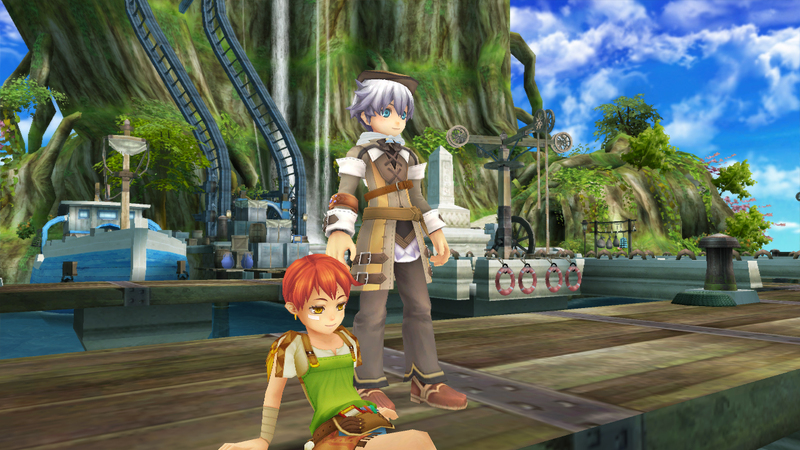 Hm, haven't been a big Rune Factory fan, but it is interesting to see a Harvest Moon game with so much replay value. At times it feels like playing the game itself is replaying the same day over and over. These games have definitely come a long way from the very traditional harvest moon games such as friends of mineral town or HM 64. While they still can get easily repetitive this game allows you to do more of what you want, so how repetitive it gets largely depends on you. Friends of mineral town was my favorite! It is also my favorite HM.